2015-04-17 2016-06-15 thesustainableinvestor7 Comments on Can Wall Street Embrace a Company Attempting to Serve Two Masters? Can Wall Street Embrace a Company Attempting to Serve Two Masters? The loss of shareholder voice is an instant destructor of shareholder value. Yesterday, online retailer. 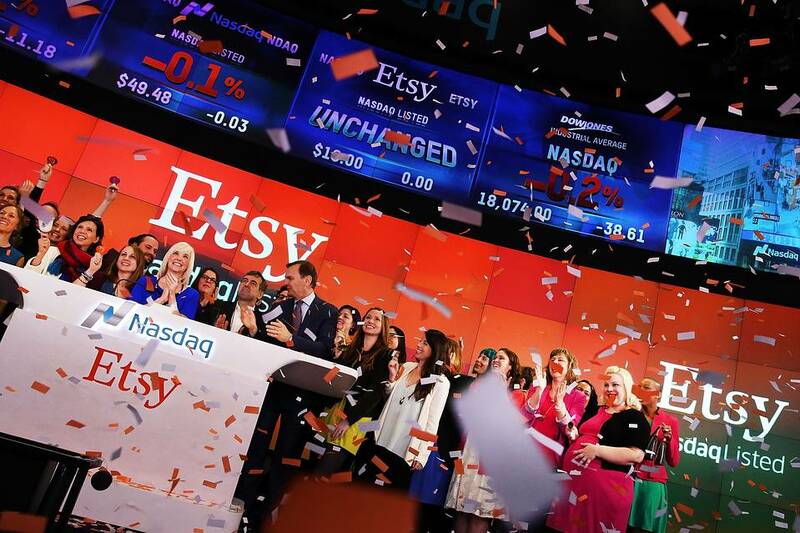 Etsy, went down in the books as the second-ever for-profit Benefit Corporation to make its Nasdaq debut, closing at $30/share, a 87.5% increase from the $16/share offering price. The benefit corporation nomenclature deserves revisiting. 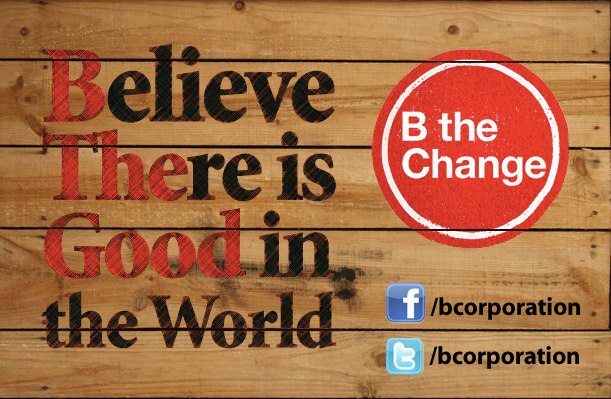 Certified Benefit Corporation: a company that has received a “stamp of approval” from a third-party, non-profit organization called the B Lab, as a result of taking and passing a B Impact Assessment, amending governing documents, and pledging to create benefits for all stakeholders. Legal Benefit Corporation: a legal corporate structure, recognized by approximately 30 states, which effectively allows companies to embed sustainable principles into their DNA. A company that elects to incorporate as a benefit corporation is legally obligated to create a general public benefit, and consider not only shareholders, but community, society, and the environment. Benefit corporations thus expand a company’s fiduciary duty to engender positive social and environmental impact. Etsy currently falls under the former category of “Certified Benefit Corp”. 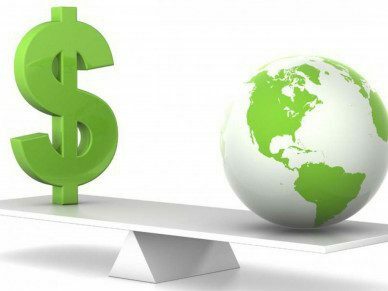 The Sustainable Investor has examined benefit corporations at length, concluding such entities are hybrid structures attempting to serve both shareholders and society and, as such, are vulnerable of failing to maximize shareholder value. Thus, benefit corporations are likely to trade at a discount to intrinsic value, evolving in a similar manner as dual-voting classes of shares. There is nothing prima facie faulty with benefit corporations, rather it is the corporate structure itself that is flawed. Analogous to non-voting shareholders, benefit corporation shareholders have ceded decisions to management. The major impediment to shareholders of a benefit corporation is that the governing documents are overly broad, such that shareholders essentially grant management a blank check, consequently relinquishing their control and vote. Benefit corporations pose two chief concerns: the principal-agency conflict caused by separation of control and ownership, and the obstruction of acquisitions. Both phenomena arise from the potential failure of management to represent the interest of shareholders. The principal-agency conflict can be simply defined as management’s pursuit of selfish interests at the expense of shareholders. Companies with two share classes are prone to principal-agency issues: non-voting shares often trade at a discount to voting shares, the discount determined by a perception that the voting share class may not maximize the value of the non-voting shares. Similarly, the perception that benefit corporation management is not forced to maximize shareholder value might also lead to a discounted share price. The vital question that must be asked for both benefit corporations and companies with two classes of stock is whether the entire firm is destined to underperform. The founding shareholders may have management continuity or mission other than shareholder value maximization as first priority. Substantial empirical evidence implies that a major contributor of excess return is due to acquisitions, particularly for small-cap companies. Research suggests that investors are compensated for the greater risk and volatility of smaller companies because of the high probability of acquisition. Importantly, numerous studies also confirm that takeover obstructions are a significant detractor from investment return. The legal structure of a benefit corporation acts as an anti-takeover provision, as acquisition of a B Corp faces considerable added legal challenges. The majority of benefit corporations are small companies which ordinarily would be subject to takeovers. However, because benefit corporations require a 2/3 vote of shares for change of control or status, significantly higher than the customary required 50.1%, B Corp acquisition is highly unlikely. EMOTIONAL RESPONSE > FUNDAMENTALS ? “The success of our business model is based on the success of our sellers. That means we don’t have to make a choice between people and profit.” – Chad Dickerson, CEO of Etsy. There is an important notion that must be considered. Conventional wisdom implies that the loss, or even the perceived loss, of shareholder value can quite plausibly result in a stock price that will trade at a discount to intrinsic value. There may be a way out. I pose the following question to my readers: Is it possible a benefit corporation could mitigate the implied discounted share price effect discussed above by eliciting a positive emotional response to products, services, and/or company brand? Thanks for reading Siman! This will be an interesting company to watch. I think your question (can enhanced reputational value of a Legal B-Corp outweigh the negative impacts such that they legitimately become good buys?) is THE question. I’ve read some analyses that say up to 80% of a corporations’ value is based on non-financial metrics. If even 1/2 that number is actually the case, then I’d say Legal B-Corp’s could have real staying power. And I believe the answer to the question is yes. Evoking a desired emotional response can (not always, but has the potential) to trump underlying fundamentals. 80% seems high. Do you remember where you saw that or from whom? Nice post.it seems unlikely that 90 percent will agree as it is hard to get 90 percent of a group to agree on much. Next The Internet of Things to Slay Energy Vampires?